When using LED tailights and 1157 bulbs on the front, it may be necessary to install a resistor for extra circuit draw. 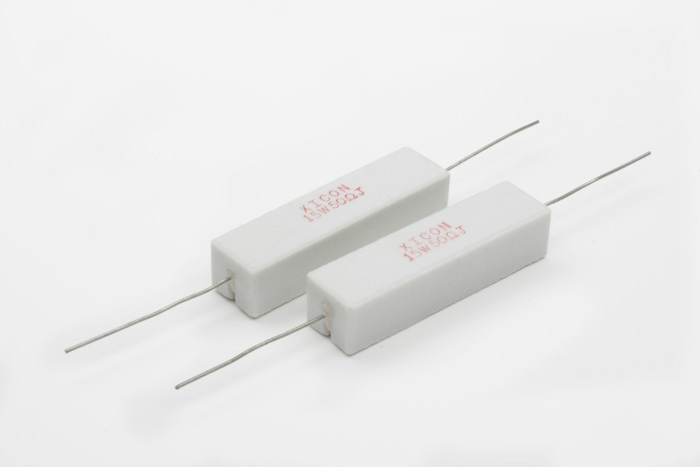 These wire wound resistors have a value of 50 ohms 15 watt. They need to be attached on the left and right turnsignal line, either front or rear. Sold in pairs.